As Christmas is slowly approaching for those of you who have left your shopping to the last minute, have no fear! For I will be sharing my top favourite blogger gifts received this month. 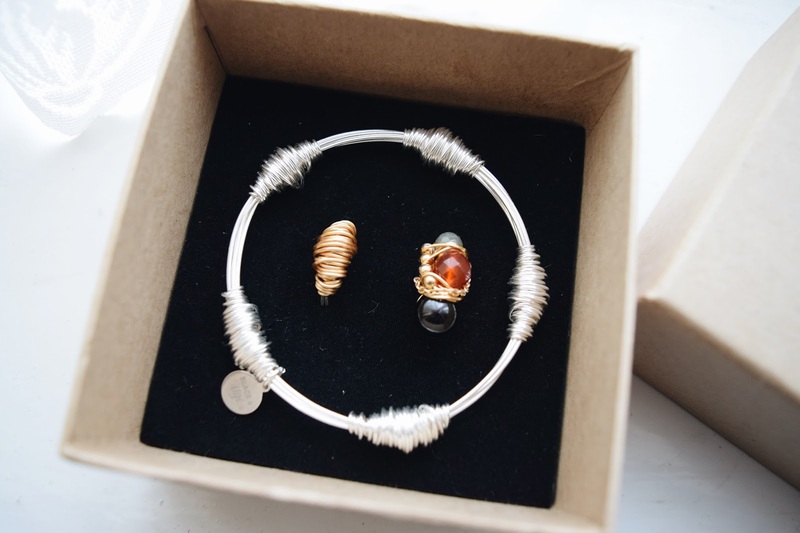 These ideas can hopefully give you inspiration and ideas for the perfect gift for either yourself or someone else. You can never go wrong with buying the perfect silk scarf for Christmas. 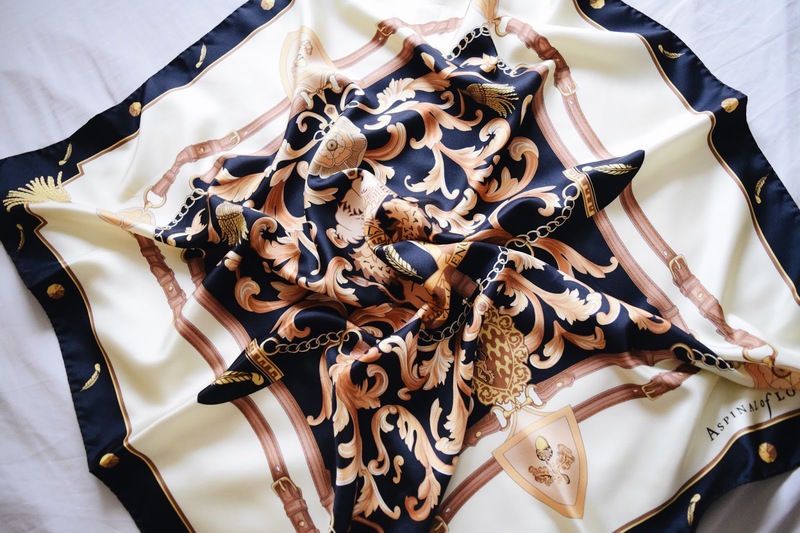 I was fortunate enough to receive this elegant piece from Aspinal of London which I absolutely adore as I personally love intricate designs on silk scarves. I would recommend if you're searching for a sophisticated and classy scarf, visit Aspinal of London. Simply because their products are beautiful and they stock a wide range of colours and patterns! So you're guaranteed to find something! P.S Did I mention how perfectly packaged the gift arrived? 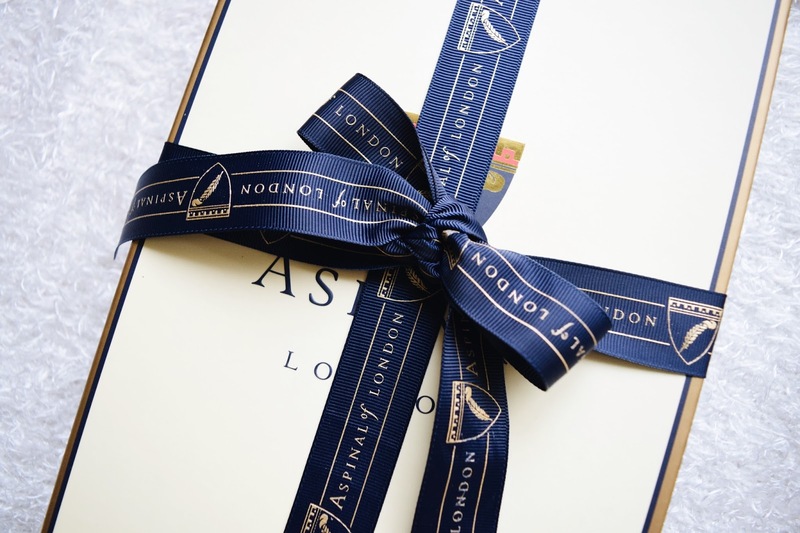 For more gift ideas check out Aspinal of London for their Twelve Gifts of Christmas campaign which has now gone live. Each day, for 12 days, a window will reveal a special gift handpicked by 12 bloggers. 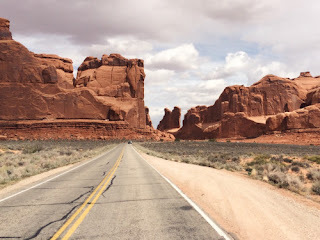 Keep posted on the 19th of December you can find my personal post featured, on the perfect gift for your sibling. 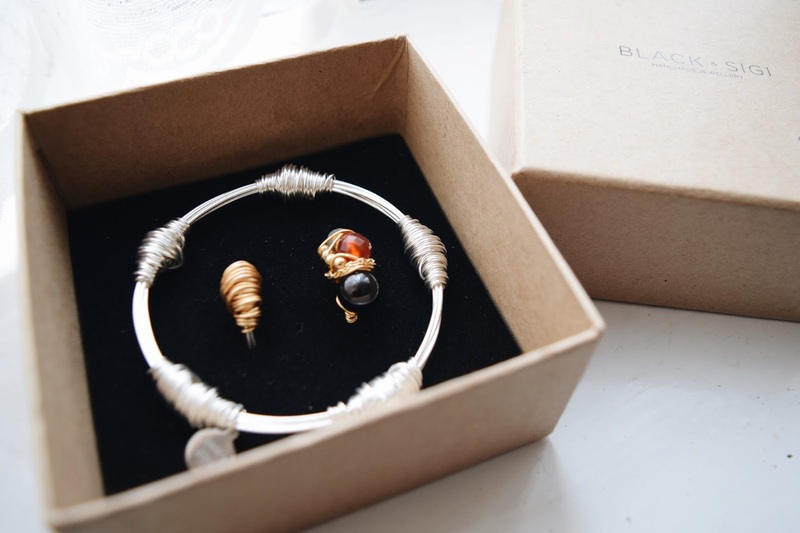 Black & Sigi are a brand which sells beautiful collections of contemporary handmade stylish jewelry. Making it the perfect gift for any girl who loves to accessorize! 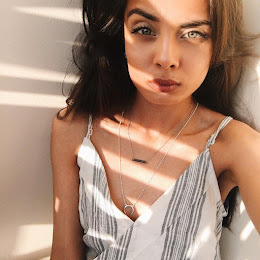 As I'm the kind of girl who loves statement pieces, I personally love their jewelry not only for their elegant designs but also for the quality of the product. 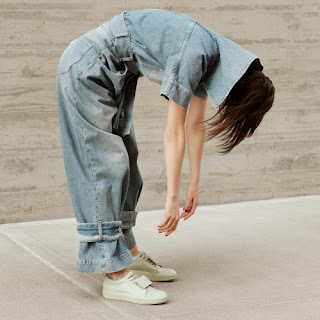 Their pieces are so unique and differentiate from anything I've seen available on the high street. I would highly recommend this brand to anyone searching for a gift for a trendy fashionista! 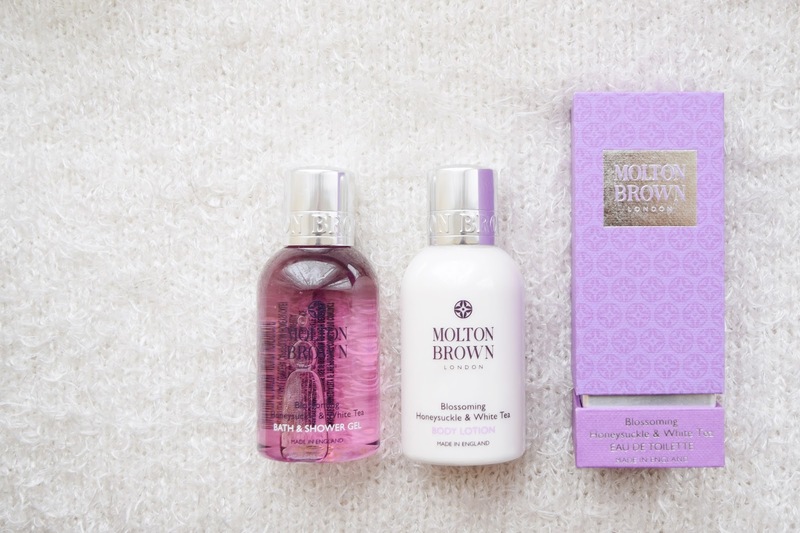 I received this cute little bath set from Molton Brown, I opted for a more festive collection by selecting the Blossoming Honeysuckle & White Tea gift set. The gift came perfectly packaged and smelt like heaven!